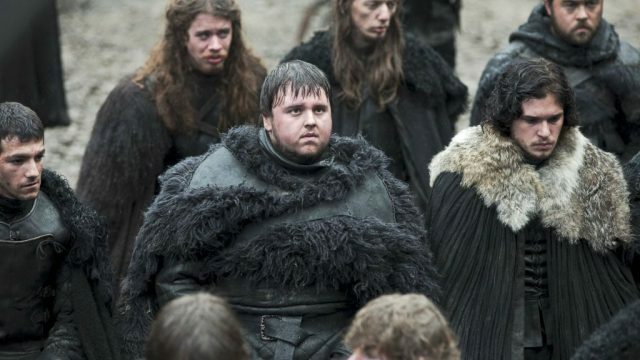 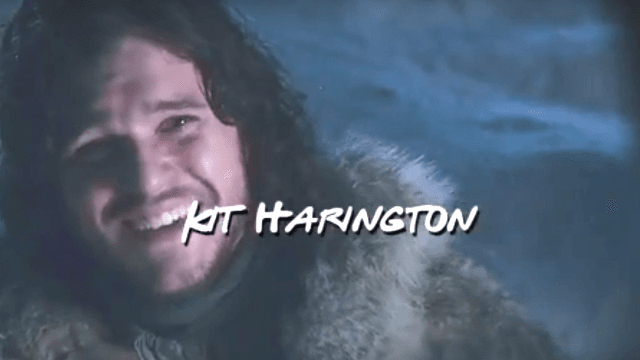 This Game Of Thrones And Friends Mash Up Video Is F*&king Mint! 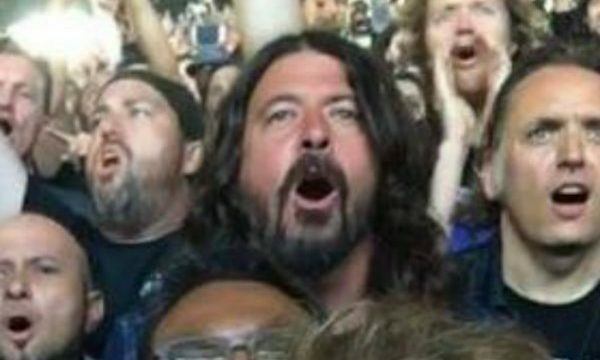 Dave Grohl Was Spotted Attending a Metallica Concert And He Didn’t Hold Back! 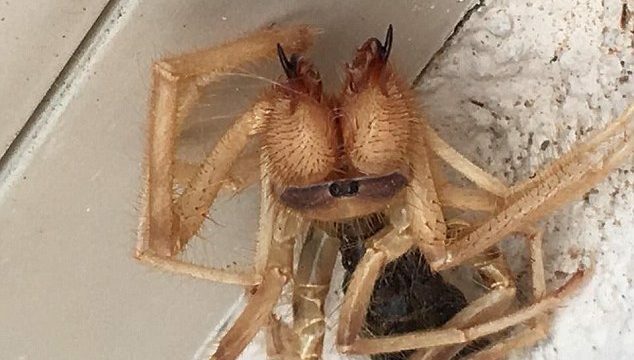 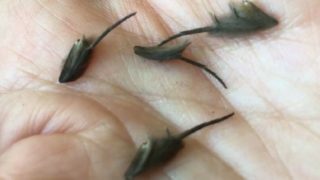 Arizona Bloke Finds Spider-Scorpion Hybrid, And It’s Scary As F*&K!